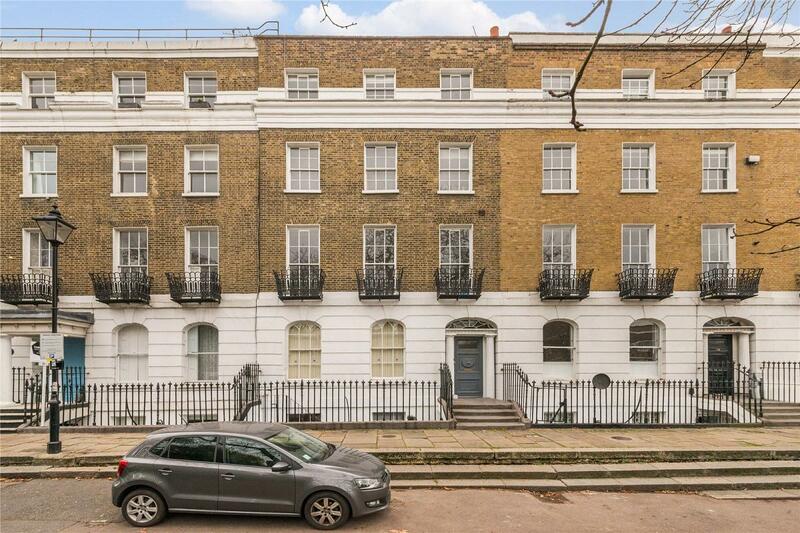 An impressive and spacious 2 bedroom apartment converted over the lower ground floor of an elegant stucco fronted Georgian Grade II listed building, situated on one of Highbury's premier terraces, situated only moments from Highbury Barn. Accommodation is both bright and well balanced comprising; a fabulous reception space which provides access to the decked rear garden, spacious kitchen/diner, master bedroom, second bedroom, study area, family bathroom and a utility room. Situated in the Highbury Fields conservation area, within the beautiful white stucco fronted terrace, set back from Highbury Park behind a line of mature trees, the property is within close proximity of the focal point of the community at Highbury Barn with shops including Godfreys Butchers, La Fromagerie, Da'Mario Italian Delicatessen and a fishmongers. 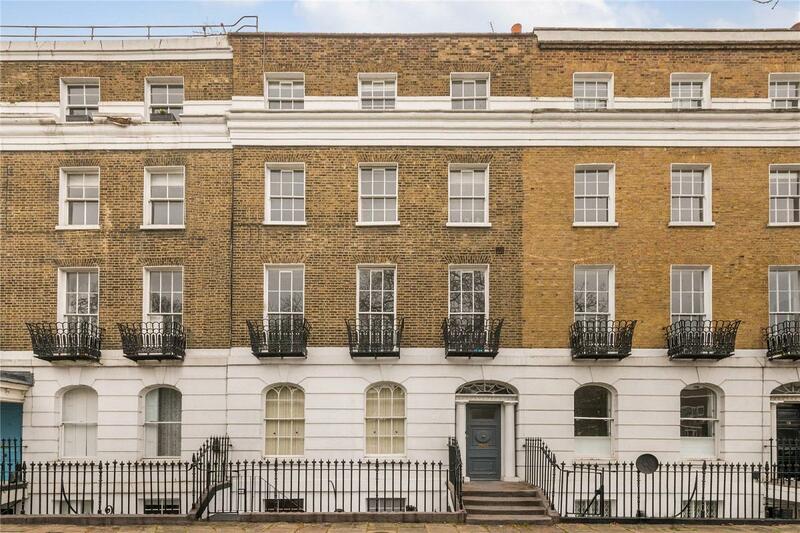 The property benefits from excellent transport links: it is moments from Drayton Park (National Rail) with trains to both Kings Cross & Moorgate giving superb frequent access to the City, and to Arsenal (Piccadilly Line). 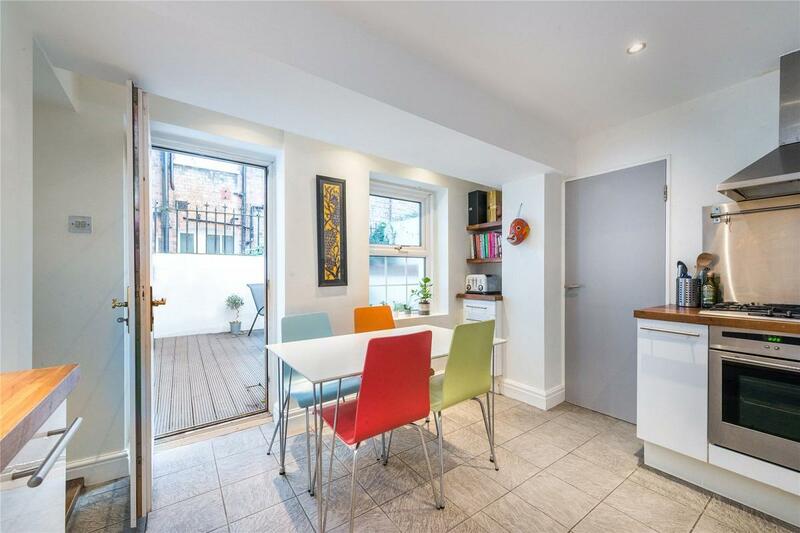 It is a short walk to Highbury & Islington Station (National Rail, Overground and Victoria Line) with further transport at Canonbury (Overground towards Canary Wharf).